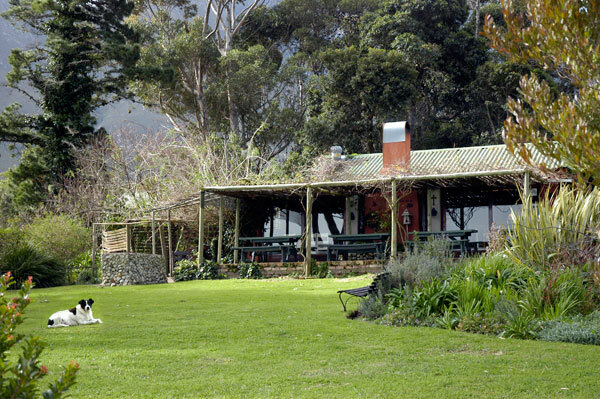 Onrus Cottage offers a wealth of local attractions in the surrounding area. This is a really a special part of the world with so much to see and do. 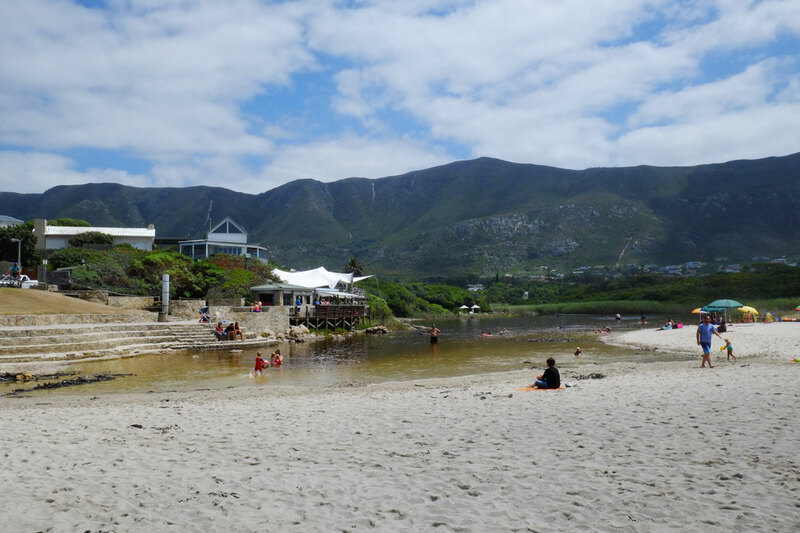 From whale spotting and kayaking to wine tasting, hiking, mountain biking, shopping and more. 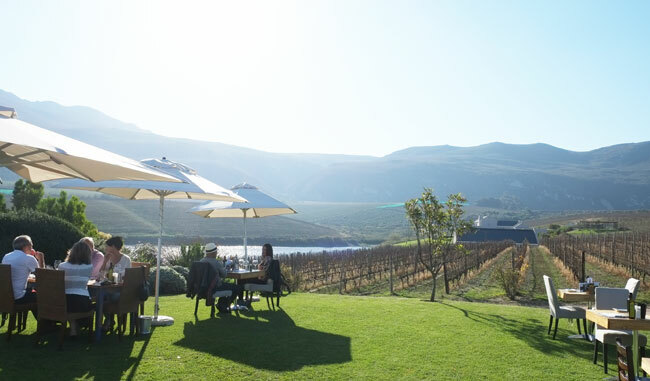 The Hemel & Aarde Valley is a mere 10 minutes away and is home to 15 boutique wineries.